Jakarta (VNA) - Russian nuclear power generating company Rosatom is ready to build a nuclear technology and science research center in Indonesia, Antara News reported. The two sides have discussed details about the plan to build the nuclear research center called the Buluminung Nuclear Industry-Science Technopark in the Buluminung Industrial Estate in the district of Penajam Paser Utara, East Kalimantan. The project was planned by the East Kalimantan provincial administration and the National Nuclear Energy Agency (Batan). A survey has also been carried out to prepare a report of a feasibility study for the project. The Penajam Paser Utara district administration is to provide a land plot of at least 20 hectares for the BNI-STP project. 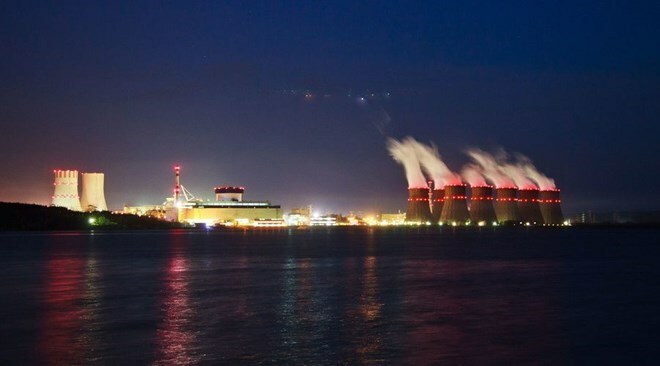 Earlier, Coordinating Minister for Maritime Affairs Luhut Pandjaitan said Rosatom offered to develop turnkey nuclear power plants in Indonesia in regions where there is no threat of earthquake, such as Bangka in Sumatra and East Kalimantan. Rosatom is able to built power plants that had capacities of more than 1,000 megawatts, however, the process will take 10 years, the Minister said, adding that Indonesia has not decided on anything yet.